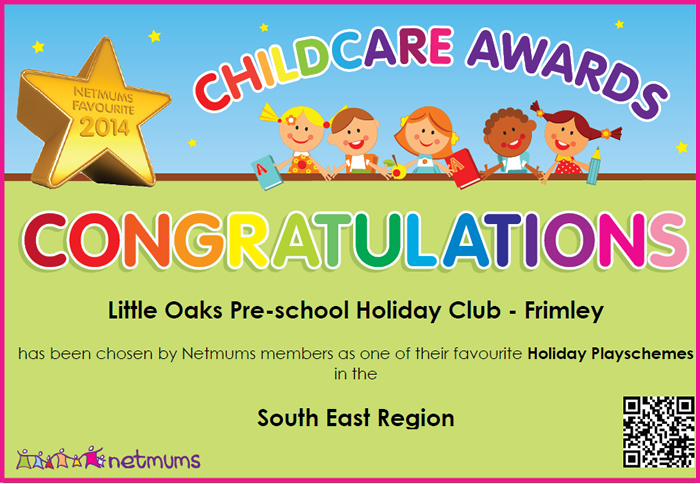 Little Oaks Pre-School opens its doors to all children between 2 years and six months to 5 years and eleven months, every week day from Monday 23rd July to Friday 3rd August, to join its very popular Holiday Club; recommended to parents and carers by the prestigious website Netmums. 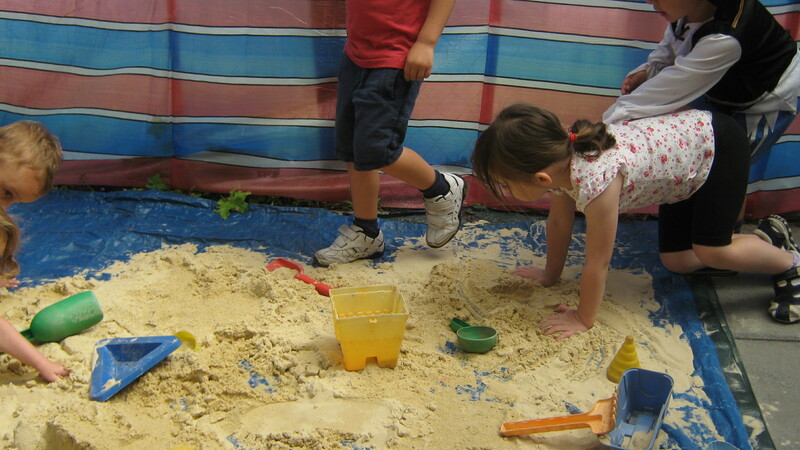 Children can enjoy a safe and happy play environment in our pre-school facility, with care and attention from our fully trained and dedicated staff. The sessions are thoughtfully planned by the staff to provide the children with imaginative and creative activities, so that they will leave at the end of the day with some many happy memories. There are half and full day sessions available which you may book your children onto for as few or as many sessions as you wish. Over the two weeks the children will join Jack and have amazing adventures as he journeys to the land of “Blow your Nose” in search of the fruit of the flum, flum tree to cure his grandmother of the moozles. On the way they will go through the deep dark wood, keeping an eye out for the “Gruffalo” and if they are very lucky they might find the family tree where the “Stick man” lives. The children will join “Greedy Goose” for a picnic of “chocolate mousse” but they will have to make sure not to have the picnic near the swamp or they might be seen by “Tyrannosaurus drip”. They will ask the witch if there is “Room on the Broom” as they travel to the jungle to help butterfly solve “Monkey puzzle” after they have found the land of blow your nose and got the fruit of the flum flum tree they will travel with the “Whale and the Snail” to get home and even help “Super Worm” on the way. To start each session, we will read the children a different story by Author Julia Donaldson and then they will have fun making and playing with themed based activities from the story. The link through the two weeks is “Jack and the flum flum tree” and his journey to the land of “blow your nose” in search of the fruit of the flum, flum tree. So it does not matter if your child comes for one or two sessions or the whole two weeks they will enjoy every day in its own right. Over the weeks the children will be making lots of exciting things to take home and treats to eat whilst here. If you would like to keep your little one entertained and stimulated, or simply looking for a few hours of childcare over the summer holidays in a safe and happy environment, Little Oaks Holiday Club is the perfect place to ensure your peace of mind. Payment is required in advance by 10th July 2017 or the place will be sold to someone else. Non attendance payment will not be refunded unless in exceptional circumstances (decided by the pre-school). Children staying all day WILL need a packed lunch. As we are only registered to have children between the ages of 2yrs 6 months and 5 yrs 11 months, a copy of the birth certificate will be required to verify age. To reserve your place or for any further information, please email us.